Note: On an iPad Pro? Office apps are ready for the iPad Pro. You'll still download the Office mobile apps from the App store. Also see What can you do in the Office apps with Office 365 for more details. 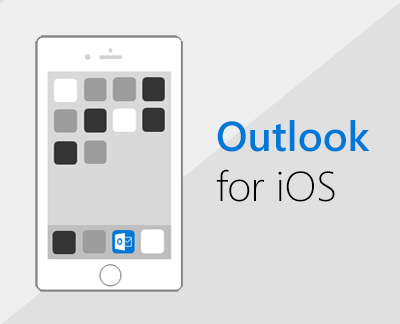 Set up Office mobile apps on the iPhone, iPad, or iPod Touch. 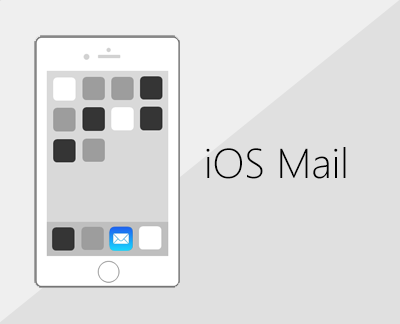 Set up email on your iOS device. 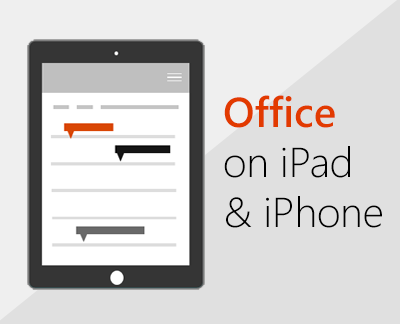 Note: If you're using an iPad Pro, you'll download the Office mobile apps from the App store.